we consistently produce and provide export quality products. When we first embarked on this venture, we knew we had to be truly committed, not only to our future clients, but to ourselves. 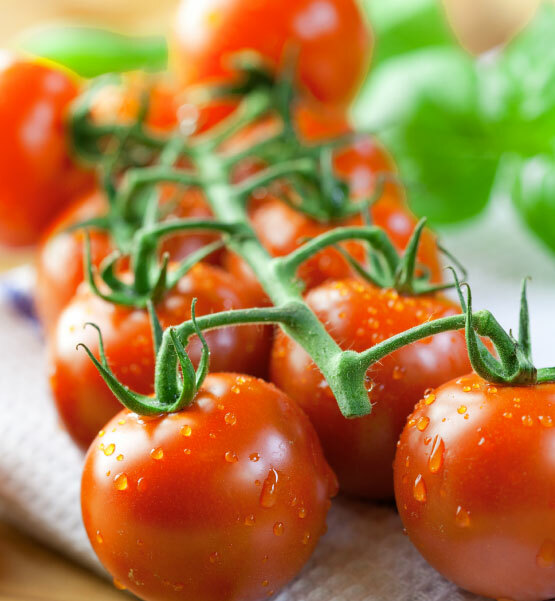 It was a question of revolutionizing the way we cultivate by bringing the best that nature offers to every family’s table. 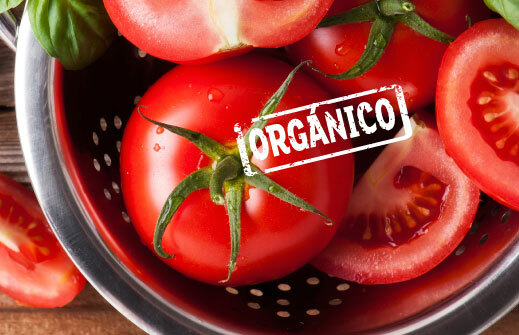 Today, after many years of chasing this dream, we can share with you that we’re actively changing the way we produce the healthiest quality vegetables grown on Mexican soil. 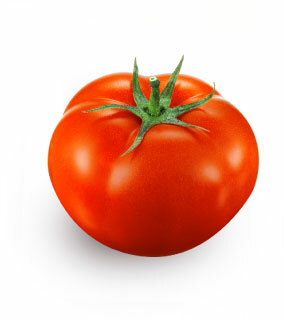 A very special tomato, one of the sweetest varieties in the world. 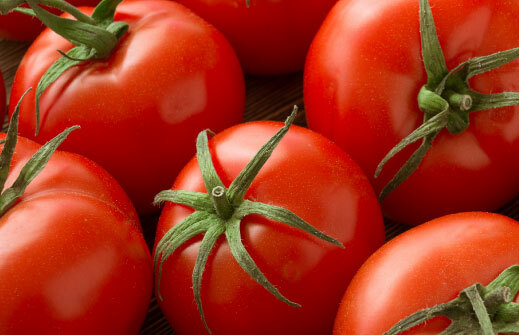 Its exquisite, delicate flavor is the complement to a wide variety of dishes. 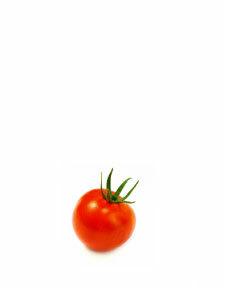 This is the Ganfer® family’s sweetest tomato. 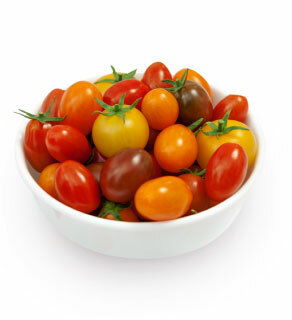 They are the definite choice as a finishing touch for your salad or as appetizers. 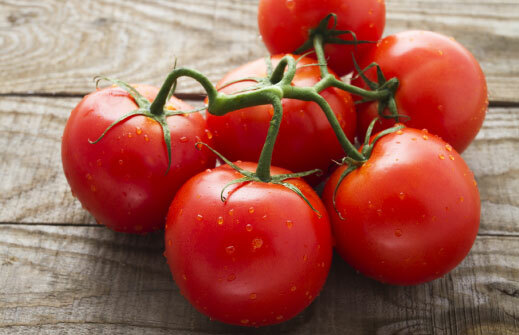 These little tomatoes’ size and flavor are a favorite among gourmets. Ganfer’s® delicacies enhance every occasion. 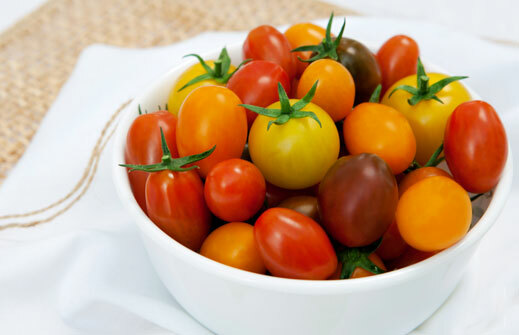 Our most special product comes in bunches. 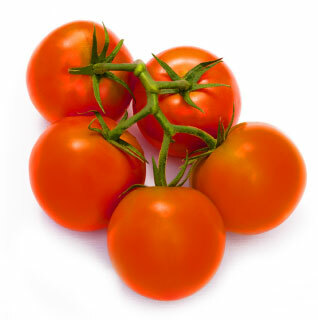 The deep red color and juicy texture of these tomatoes are widely used in salads or as garnishes. 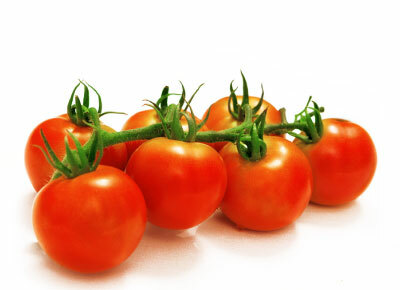 They’re rich in vitamins C and A, exactly what you need to nourish your family. This is Ganfer’s® tastiest team. 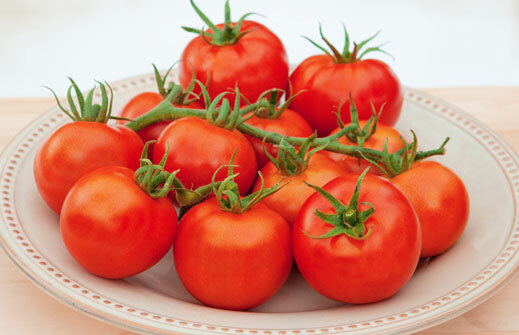 This traditional, large, juicy tomato is everyone’s all-time favorite. 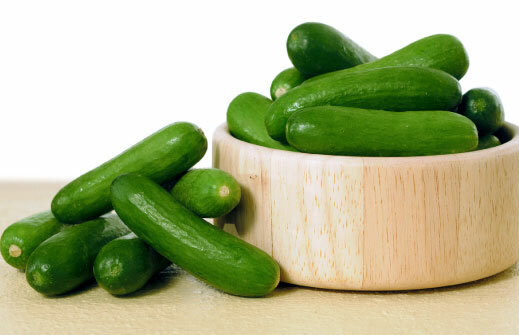 Its pleasant taste and firm texture have transformed it into the indispensable complement for sandwiches, hamburgers and snacks. This is undoubtedly a Ganfer® classic. 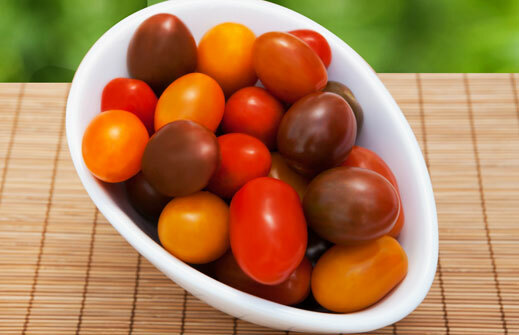 The perfect balance of sweet and sour, roundness and size, these tomatoes are usually the superstars of salads and special dishes all over the world. Ganfer’s® refinement comes in small doses. 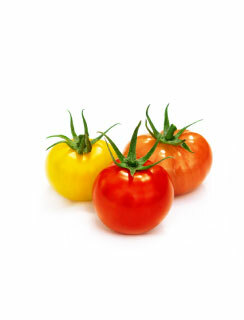 Our most curious tomatoes due to their unique, delicious variety of colors, shapes and flavors. They not only impress your guests but also add a touch of class to your meals. A Ganfer® – style cascade of color. 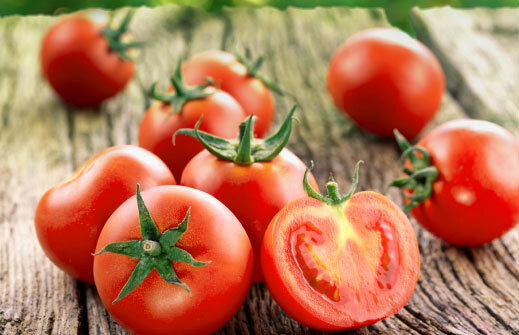 If your thing is to pamper your palate with incomparable aromas, sensations and flavors, you’ll love these huge tomatoes. 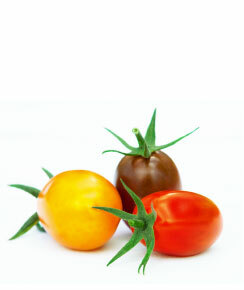 So, think big: sample them and then share Ganfer’s® best, greenhouse-grown products with your family. 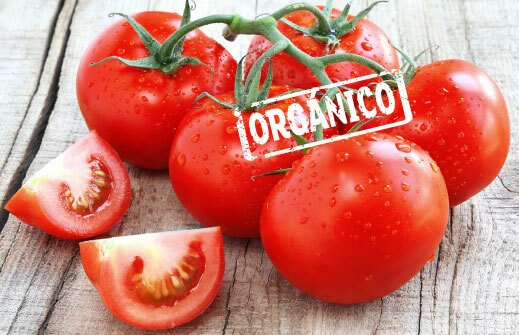 Because this is an extremely special bunch, we harvest it very carefully so it reaches the ideal degree of ripeness that gives your fresh, juicy tomatoes their unique, incomparable flavor. It is our pride and joy. Don’t miss out on them!! 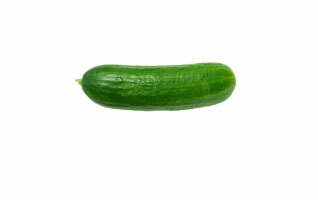 Barely 10 cm long, you should definitely sample the refreshing flavor of Ganfer®’s sweet gherkins. 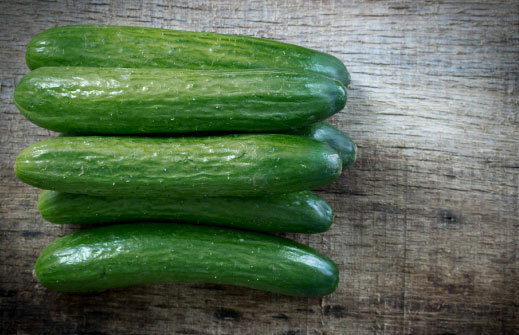 Their delicate texture and crunchy flavor are ideal for pickling or as can preserves. The favorites for cooling down and for satisfying all your cravings. 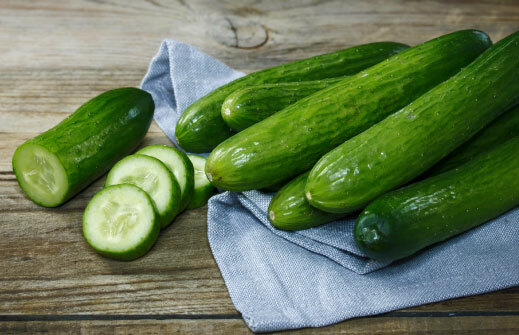 These Ganfer® cucumbers are the healthiest option for between-meal snacks, as appetizers or as garnish for your favorite foods. 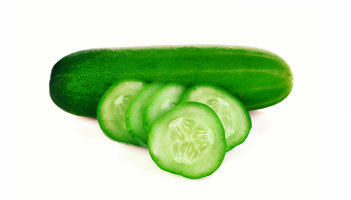 A thin, elongated, stylized Ganfer® cucumber yields a number of crunchy, flavorsome slices. 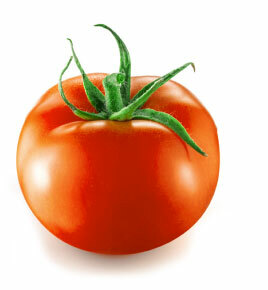 Whether in sandwiches, fresh green salads or cold soups, you can always share this culinary delight with others.